In advance of Thursday's debate at 7:30pm in Pequannock's Senior House, Hardaker & Herd likened one candidate to "a Democrat in Republican clothing," claimed that a second was endorsed by a Democrat, and likened the third to Obama himself. 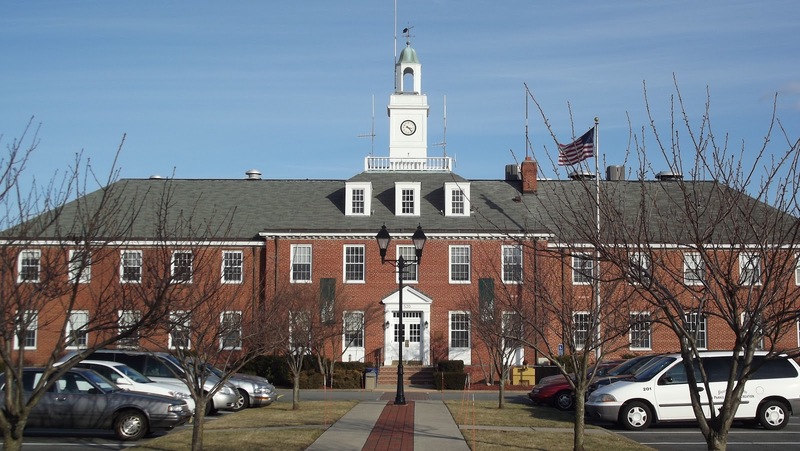 The pair also drew attention to a perceived conflict of interest in one incumbent's dealings with Pequannock's much maligned "Castle Project." In the same paragraph, Hardaker & Herd describe problems they claim have plagued Pequannock, such as the purchase of 88 flooded homes. This last comes after a public announcement at a Council Meeting by Mayor Phelan and Open Space Chair Frank Spizzirri that 88 homes would not be purchased and that the number was inaccurate. Perhaps the pair's entire platform can be summed up by the opening statement from Hardaker's website that local towns and "Main Street America" are the reasons Washington and Trenton are "not functioning." What makes Hardaker & Herd's platform so unique is not the hyperbole or strategic inaccuracies that are often found in politics, but both the timing (mere days before the debate) and the highly negative treatment of the township, the other candidates, and incumbents not even up for re-election. Typically, candidates will avoid such personal attacks, with the exception of television attack ads the week before an election, so finding them written and in such detail is a unique strategy. Notably, both Hardaker and Herd refrained from a point by point analysis of their own platform in the published document. All readers are encouraged to attend the debate at 7:30pm in Pequannock's Senior House on May 17th.